The Doll Forum • View topic - Cracking? Wish your girl will recover soon. I'll watch some of his work and see how he does it. That doesn't guarantee I'll have the equipment/knowledge he does but I need to do something before this stretches further. She's only about six months old. Timea was only 4 months old....... When that crack started. It's a Weakness / failure in the mold designs they use, they never did modifications to make that erea stronger against tearing. So where's the wm high quality now ??? Tell me...... TDF, Vendors and so on....... i can't see it..... You do see it ?? Do not use a heatgun but a iron. A heatgun spreads tot much Heat arround the non damaged erea, and makes even more damage..
First start practice lessons on sample tpe....... learn with a solder iron to fuse fresh tpe in a crack you made on the sample tpe. After a few lessons give it a try....... That's how i did it myself........ And It works. What the heck are you guys doing none of my ladies ever experienced that with the exception of the occasional finger poke which I generally do outpatient surgery with a soldering iron. Warranty ?? Does it excisist ?? It should be for a 2000 dollar product,. But hey it's all mass production from China and they see things different then we in the west see Them. Well I can see this has hit a nerve. When it happens, or if, I don't know what I will do. I'm so happy right now, I just can't imagine it happening. I will have to be in denial till then. Sorry it happened to your doll. Hi guys, please be aware of potential rule 10 breaches when posting comments about manufacturers and issues with dolls etc. Obviously there are a wide range of factors at play when people experience damage with their dolls and while it's ok and useful to seek advice and tips etc from fellow members, it's against the rules to make unsupported claims or make statements that are given as fact without clear evidence. Please be clear that you are expressing an opinion and should you experience an issue with your doll where damage occurs that you think could reflect a fault in some way then the first port of call should be the vendor you used. Obviously we all get attached to our gals and invest time and emotion so it can be upsetting when things go wrong. I've caused damage myself to my first doll and with hindsight can see how it occurred, this was before I joined TDF and I've since learned how to avoid making the same mistakes but I totally get how upsetting it can be, ColColt has reached out for some tips and advice re a particular issue and so any posts should be made with rule 10 in mind and please make it clear you are giving your opinion and not stating a fact. I hope I´ll never see this on Izabel, but with Mishka´s channel I at least feel somewhat prepared for the worst of possible cases. We can actually be glad there´s rather simple means, at least for TPE repairs. Other expensive toys would go for even more expensive repairs to the vendor or manufacturer directly. I just saw the exact same cracks on my WM 170M today, after one use. They are minor, but wow, they are an eye opener. I don't use her every day, maybe once a week if even. I've had her for over a year now, with minimal use, as there were a few months I never touched her because I've been hooked on a video game for a few months, lol. Most of the time, she is standing normally, so her legs aren't constantly spread open, though I do spread her legs when we consummate. I think it's best to relegate her to a dress up doll once in a while and fondle, uh, I mean cuddle lol. She does have some minor TPE issues I need to fix though, but it seems the TPE in this area is going to need constant care. I guess everyone here will just need to be vigilant with wide spread issues and take precautions. To me, these dolls are still very well made and look incredible. Over time, they will only get better. Just know what you are getting into and accept the responsibility of taking care of these dolls. They're not toys, but something special all together. I guess I'm just in the dark a bit about what I could have done to cause this. Naturally, it wouldn't happen again. As previously mentioned, she's on her back(or side some of the time) and not standing much. Lying down she's in the "form" position as I call it with feet maybe 10-12 inches(guessing by sight) apart. Perhaps it's nothing I did but just a weak area on most if not all dolls. I've seen girls posed in a host of positions that I've never had Rachael in for fear of tearing something. She's pretty much been "babied" other than the occasional roll in the hay with her. She's never been on her knees even as I can't move her upper body backwards to facilitate that position so, it's been an upper body movement toward her knees, as in tying her shoes only as for body movement. I have pushed her legs back while on her back, and then spread them a bit but not what I call "east to west" as you've seen in some of the Piper girls. The photo shows what she looked like new when I got her the end of July last year so, I guess I've had her now eight months but, I saw this before now and just cleaned the area of powder and then put a bit of Vaseline on her. I have a Weller soldering station that's controlled by a selective heat range with various tips for when I use to repair and restore old tube radios. I feel a little hesitant about applying that kind of heat to her not knowing exactly what I'm doing, however. Perhaps the video(s) can shed some light on it. What's to say even at that, that it won't happen again afterwards? That's sad to see ColColt. I hope you end up being able to fix her. This is my biggest fear I have for my girl. Like Ragnar66 mentioned earlier, we should all check out the latest tpe repair video tutorial posted by Mishka. Obviously he has attained a level of proficiency with his experience but the tools he uses are readily available and watching his technique for filling a hole this morning was a revelation! A tpe gal that is getting a lot of attention is going to show signs of wear and tear eventually but with the right gear and some practice we can all look after our gals and keep them looking good! I just watched his video and he's mostly repairing deeper cuts than I have. I wonder if he'd use the same methods/equipment for this...the heat gun bothers me using it in the area Rachael's problem is located. 400 degrees C is mighty hot!! 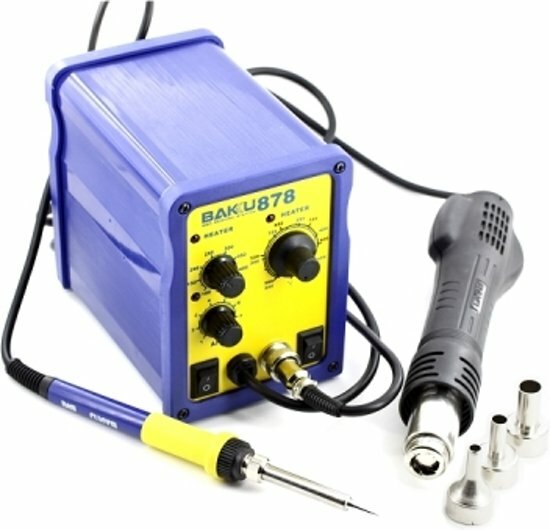 Even his soldering tool is set to 200C. That's nearly 400 degrees Fahrenheit. I use to cast big 540 grain .45 caliber bullets for my buffalo rifle and had some of the lead splatter on the back of my hand at 750F. I can say up front, that's some kind of hot. It left a scar. I hated using gloves but that would have saved me a good burn. I´d guess Mishka (or someone else) would have an answer, if you´d just ask. Here are some pics from my practice lessons on spare TPE........ I made a damage like Timea has on her body on the tpe block to re-fill it again with little pieces of fresh tpe by fuse it inside the gap / tear. 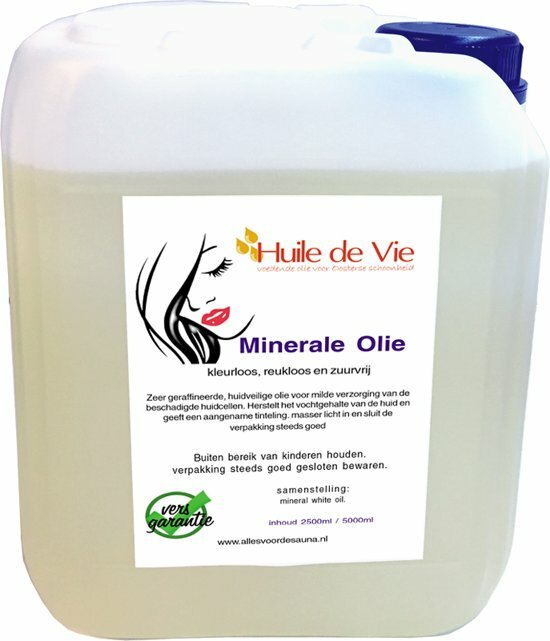 White Mineral Oil 100% clear. Spare block Tan TPE. 18x14x3,5 cm. Stretch Test........ Looks good..... no air bubbles. Solvent can not give you this result on the long term..... I call it now TPE destroyer, becouse it will destroy tpe on the long term....... I will never use solvent anymore for fixing damage........ I know now what it does with TPE in high stress erea's....... becouse i've seen it all in the past. Heat repair can and will do that job were you can trust on the long term !!! Can i Fix my Timea's groin tear Damage ?? Yes i can.......... Practice, practice, practice and patience....... But nothing is impossible with the right knowledge, skills and passion. Greetings the dutchman and his girls. Holy Mackerel, DDM!! For what all them tools and time cost you, you could get another girl. I have to so admire your tenacity for sure. You have more testicular fortitude than myself. That is one big piece of TPE. Many thanks for taking the time to upload those photos. They're quite a revelation as to what's out there available.